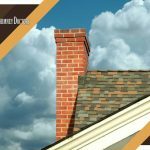 If there’s one part of your home that needs the most cleaning, it has to be the chimney. In addition to thick soot, it constantly contends with combustion gases and outdoor elements. While it’s designed to withstand extreme conditions, it can only stay in good shape for so long. 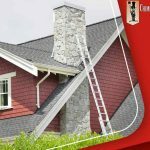 Any seasoned chimney sweep knows that the smell of burning wood when your fireplace isn’t burning is a red flag. It usually means there’s already a lot of creosote buildup. 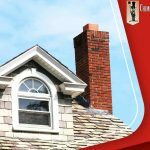 When left unaddressed, it can start a chimney fire, which is extremely dangerous. It’s only difficult to get your fireplace running when there’s not enough airflow. There must be an obstruction in the way. More often than not, immense creosote accumulation is the culprit. A good sweeping should get things back to normal. If you discover remnants of your chimney at the bottom of your fireplace, it’s bad news. Those are most likely pieces of a failing flue liner. The moment you learn about it, call Chimney Doctors for chimney relining immediately. Otherwise, the combustible materials in the area can ignite the next time you use your fireplace. The sight of bricks covered in white flakes is a sign of moisture damage. There’s no way to remedy the affected areas except to replace them. 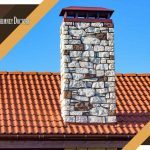 From a good vantage point, you might be able to identify deteriorated mortar. This substance is what keep bricks together, so it’s imperative to schedule a chimney masonry repair urgently while the issue is still small and isolated. 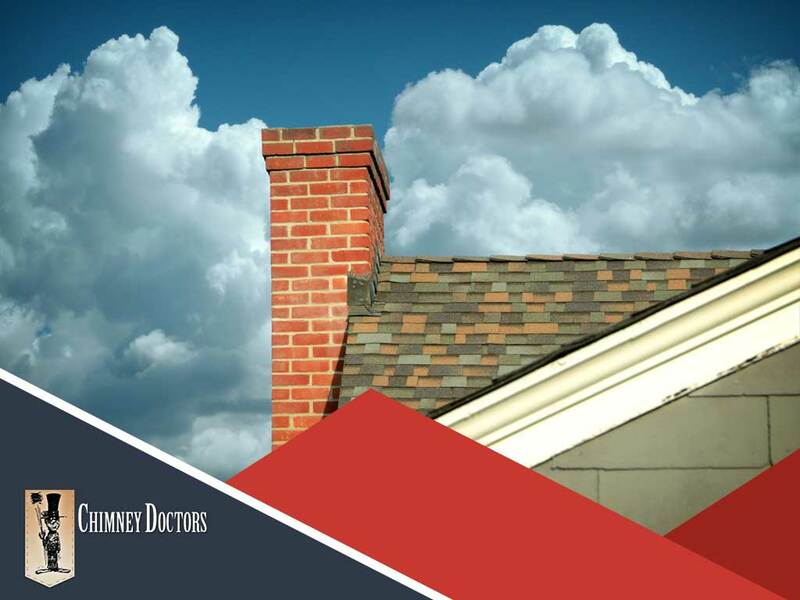 Ideally, professionals should evaluate your chimney at least once a year. If its last checkup took place more than a year ago, set up an inspection ASAP to detect hidden issues and head off major problems. 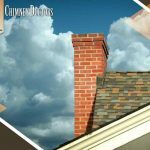 Turn to Chimney Doctors to give your chimney the care and attention it deserves. Call us at (518) 633-5900 now to schedule an appointment with us and to get your free estimate in Saratoga Springs, NY.